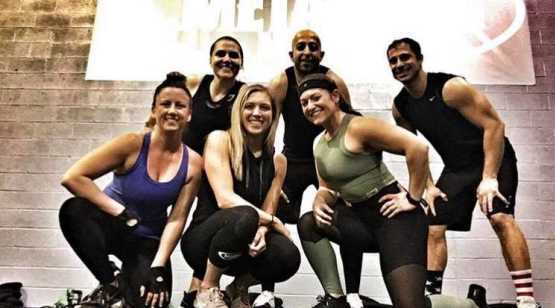 Metabolic Meltdown is a fitness community that is home to a fast paced, full body workout that changes every single day. 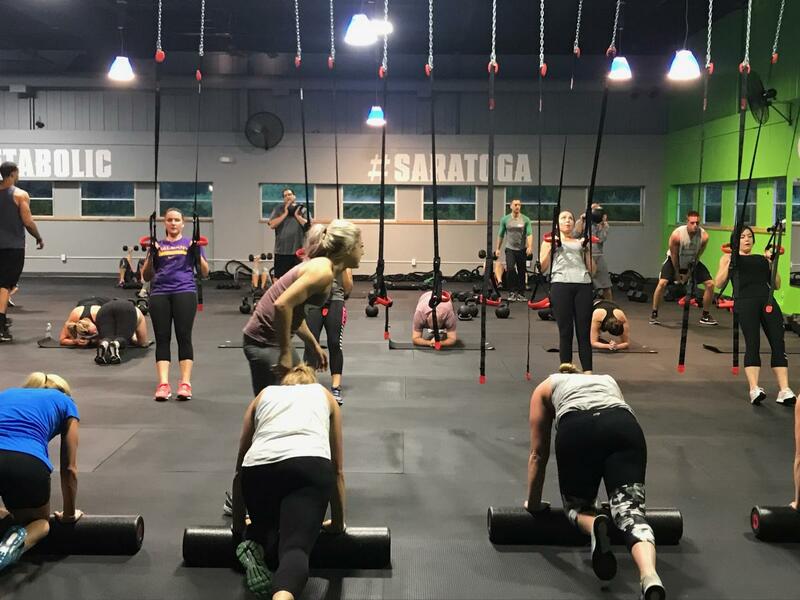 As part of this amazing workout experience, all clients will go through the same 45 minute workout that is best described as “strength training at a pace”, or, metabolic training. 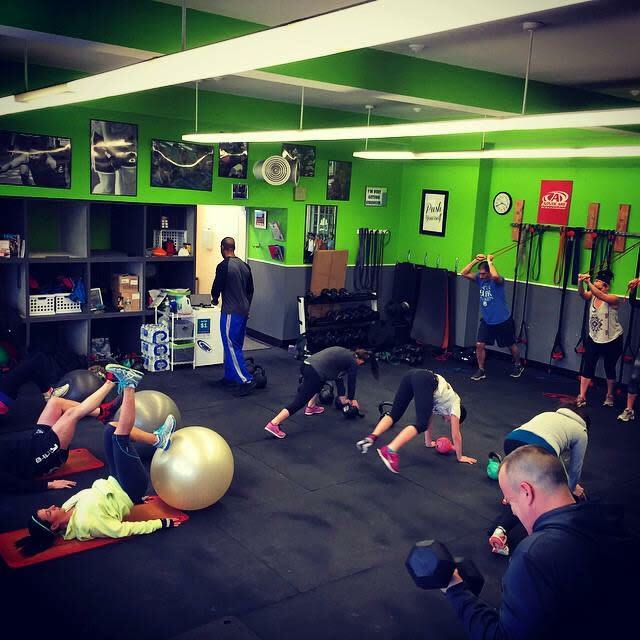 Many of our clients are extremely busy, and need a workout that will give them the most “bang for their buck”. 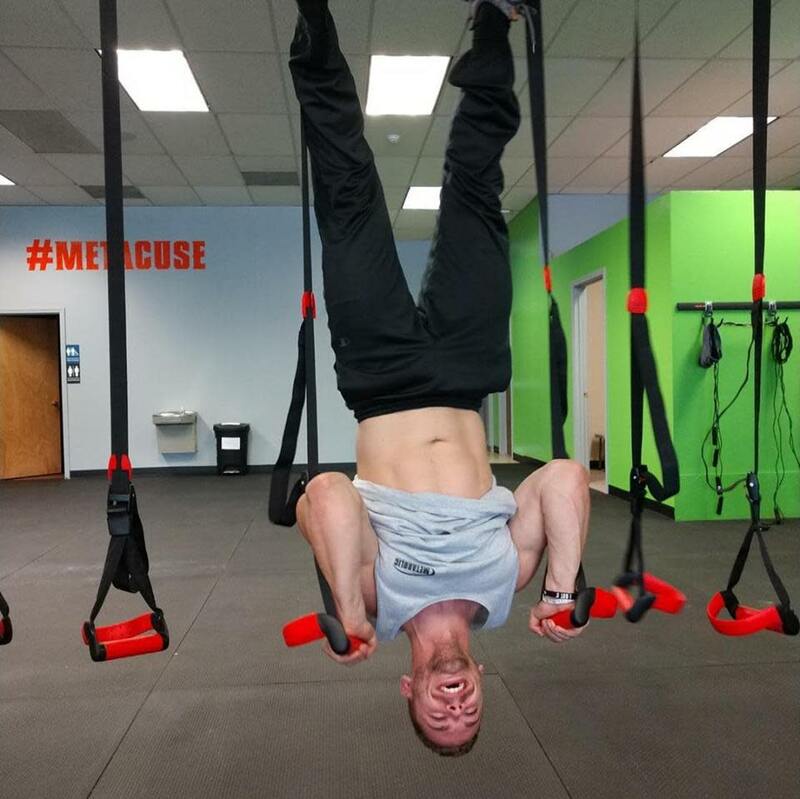 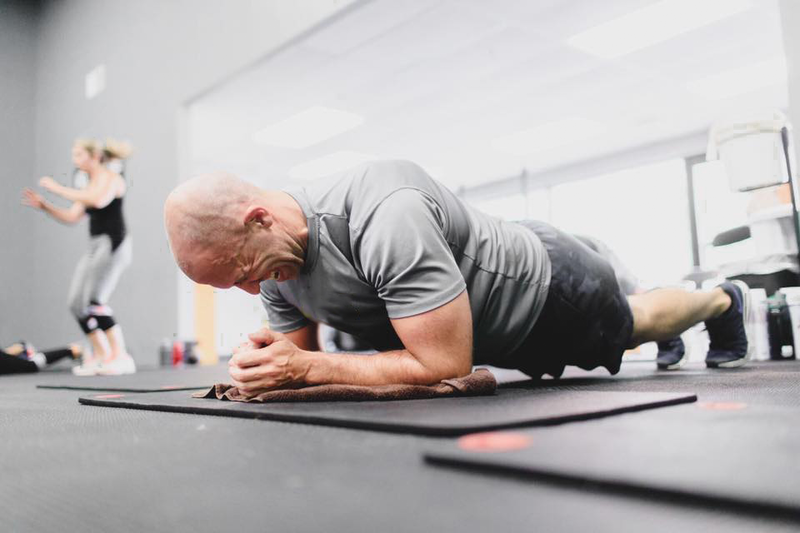 Metabolic training is an incredibly efficient way to workout, as it simultaneously builds strength, burns fat, enhances cardiovascular fitness, and develops confidence in our clients. 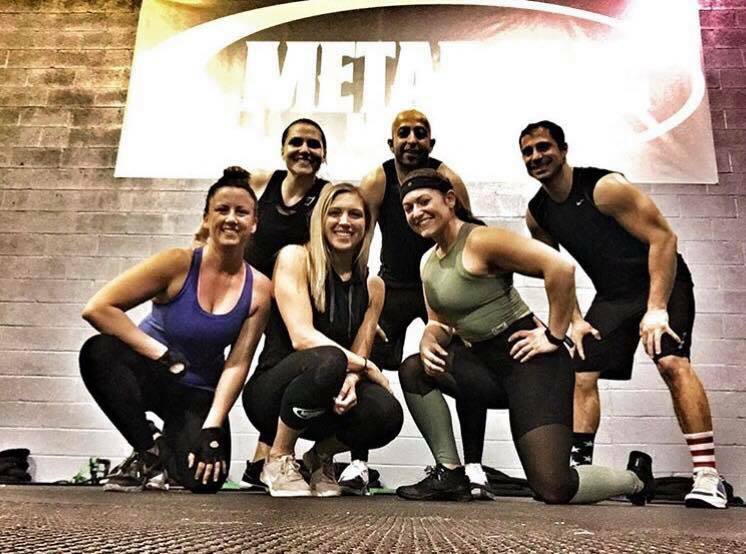 Here at Metabolic Meltdown, we like to call our program “personal training in a group setting.” You will be greeted by name, with a warm smile when you walk in our doors. 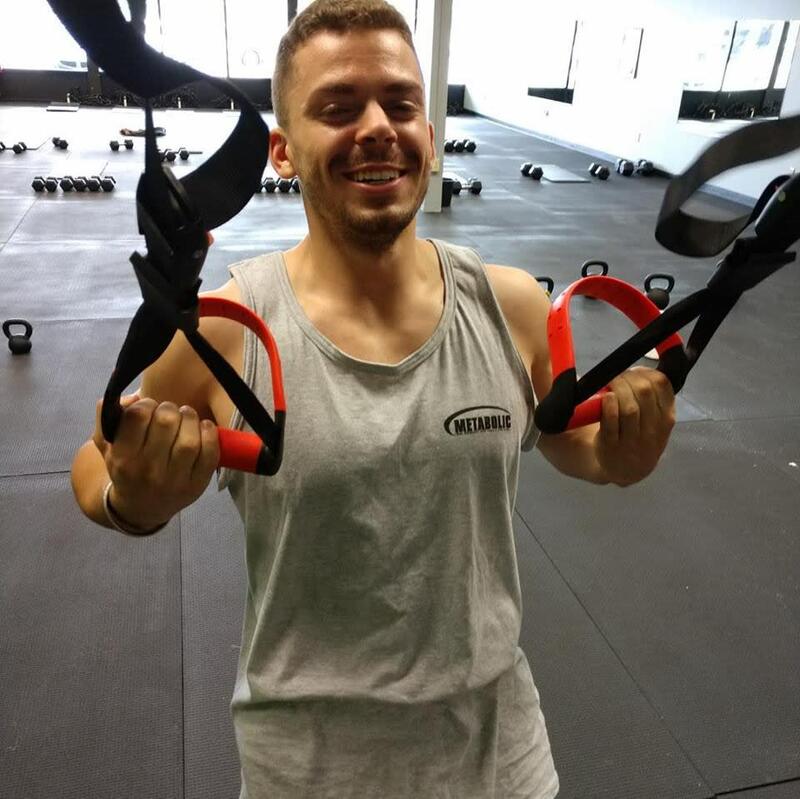 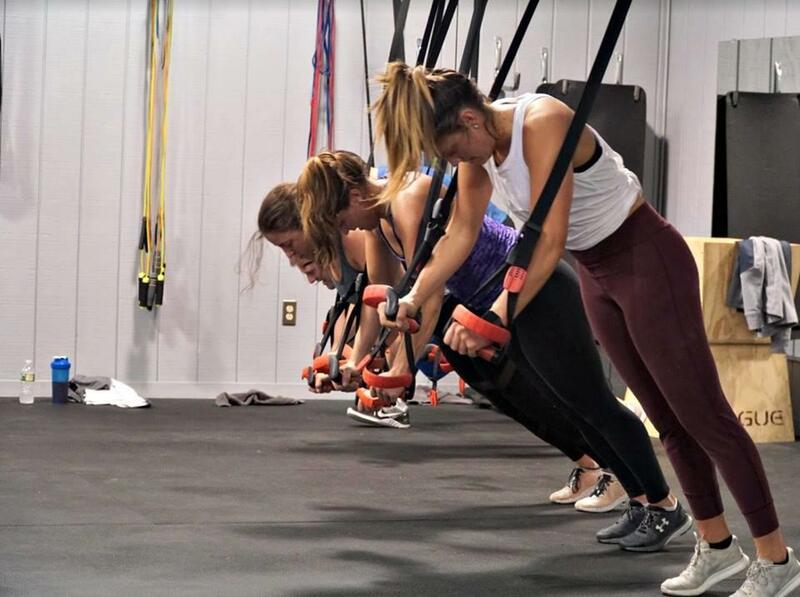 You will receive plenty of personal attention during our workouts, and our training staff will get to know YOU, challenging you, accommodating your needs, and providing alternative exercises for you when needed. 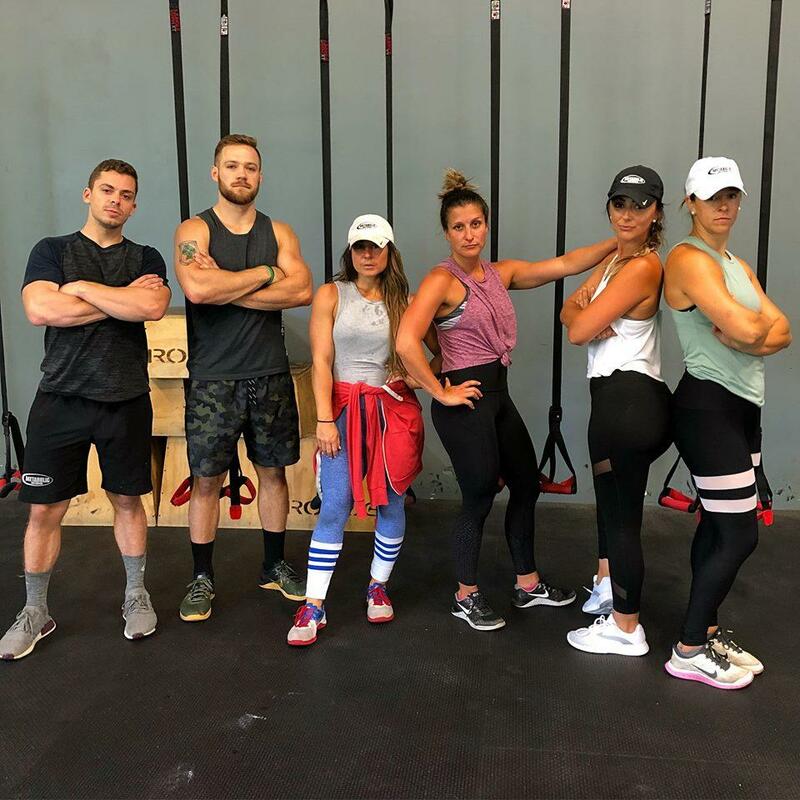 While it is true that we are one family, doing one workout, with one common goal, we also pride ourselves in the ability to make each workout experience exactly what YOU want it to be.